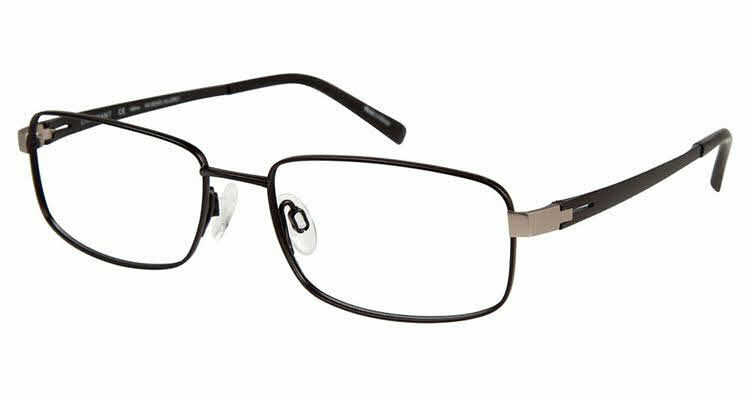 So many frames are for large faces, compared to my own, that it isn't easy to find a frame I genuinely like - I like titanium strength, with square lenses... and I found a perfect frame for my tastes. When they arrived, not disappointed with the finished eyeglasses. I would only wish I had high index lenses, rather than the polycarbonate, but I'm very happy and will buy FramesDirect.com again.